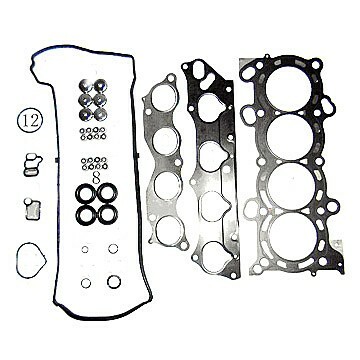 We have in stock lots of Head Gaskets and Gasket sets which are no longer listed for older or classic cars. If you don't see what you are looking for here Please call us to see if we have yours. We can also supply Gasket sets for all modern vehicles .